T.E.D. 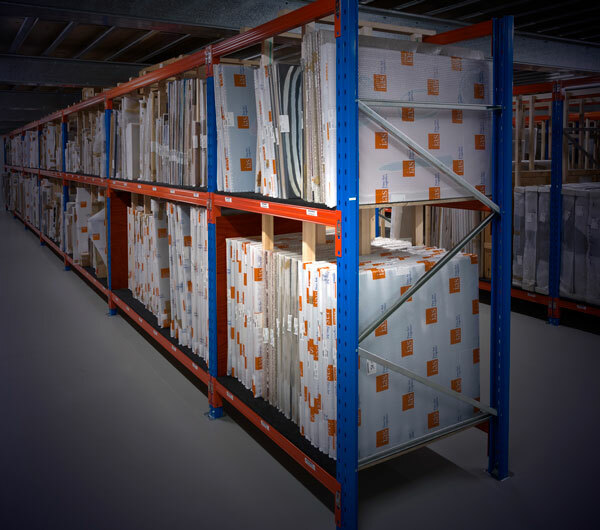 as part of the larger IAS Fine Art Logistics Group is able to offer museum quality climate and non-climate controlled secure storerooms, which are accredited by all major insurance underwriters. Storing art correctly, for either a short, medium or long term, requires the right know-how and facilities to ensure the security and condition of each artwork is never compromised. We offer discreet storage facilities for private and commercial clients and investment fund managers, in Sydney, Melbourne, Brisbane, Canberra and Perth suitable for two-dimensional and three-dimensional works of art either crated or uncrated. All our facilities are unmatched for their quality, security and sheer capability to store artworks at a constant 21ºC and 50% relative humidity. Our storage facilities offer separate viewing rooms which enable our valued clients the privacy of being able to view their collection in isolation, behind closed doors. Follow the links to learn more about IAS’s art storage, and art viewing room.